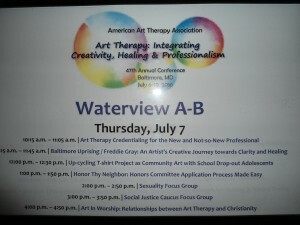 The 47th Annual American Art Therapy Association Conference, was held in Baltimore, MD from July 6-10, 2016, at the Baltimore Marriott Waterfront. 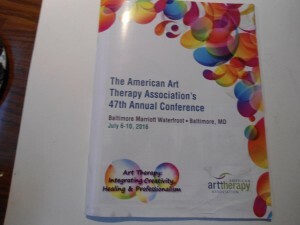 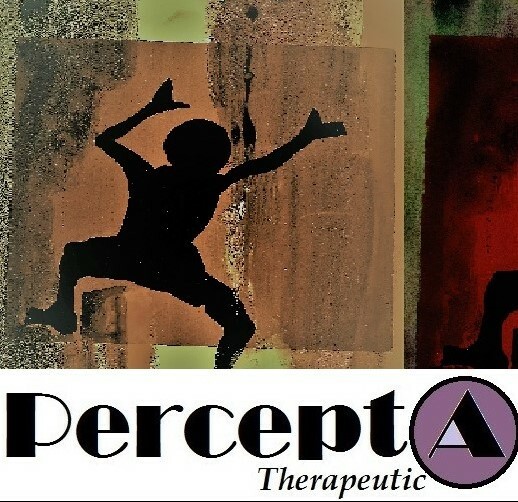 The theme of the conference, Art Therapy: Integrating Creativity, Healing & Professionalism, considered, “the art therapist’s role within the greater health community, our creative roots, and the benefits of the art process…” (AATA President-Donna Betts, PhD, ATR-BC- 2016). 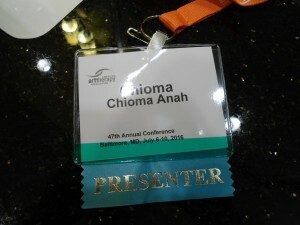 I was so very honored to be a presenter. 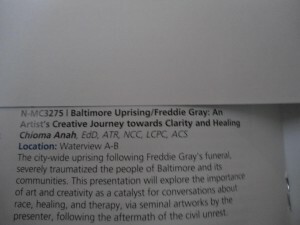 Baltimore Uprising/Freddie Gray: An Artist’s Creative Journey towards Clarity and Healing (presented on Thursday, July 7, 2016). 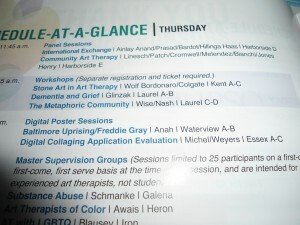 Thank you to all those who came to hear the presentation, and participated in the very important discussion about racial and social justice.